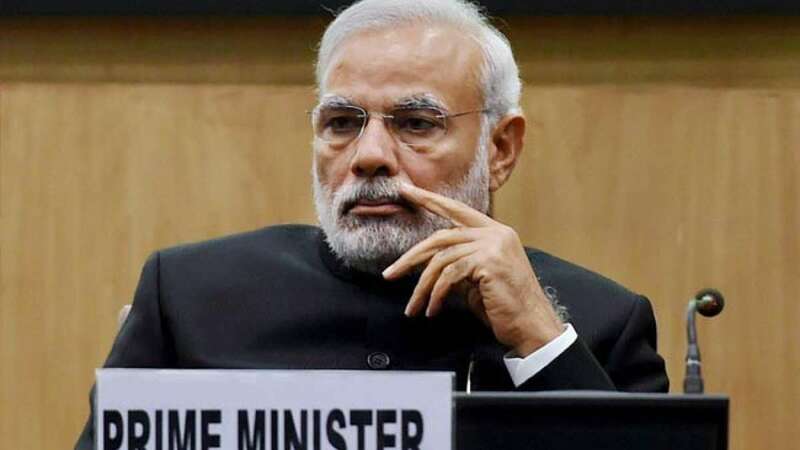 Chandigarh : Prime Minister Narendra Modi will dedicate the Kundli-Manesar-Palwal (KMP) Expressway and Kundli-Ghaziabad-Palwal (KGP) Expressway to the people on the completion of these projects by March 31, Haryana Chief Minister Manohar Lal Khattar said on Monday. Khattar, who inspected the intersection of KMP-KGP and National Highway-1 at Rai in Sonipat district on Monday, said that the construction work on these expressways would be got completed within the prescribed time frame. "The completion of the expressways would help in getting rid of the problem of traffic jams and also ensure smooth flow of vehicles," he told media at the site, nearly 200 km from here. The 53-km Palwal-Manesar stretch of the ambitious KMP Expressway was opened for traffic in April 2016, nearly seven years behind schedule. The original deadline for the 136-km KMP expressway was July 2009 but the project got mired in controversies and litigation with deadlines being continuously extended. The expressway project is expected to help ease traffic flow, especially of heavy vehicles, through national capital New Delhi. It will pass through five districts in Haryana - Sonipat, Jhajjar, Gurgaon, Mewat and Palwal. The Palwal-Manesar stretch was completed at a cost of Rs 457.81 crore. Pune girl sets new record -- skydiving in Maharashtrian sari! The significance of the KMP expressway is that it will connect four major national highways (NH), NH-1 (Delhi-Ambala-Amritsar), NH-2 (Delhi-Agra-Varanasi-Dankuni), NH-8 (Delhi-Jaipur-Ahmedabad-Mumbai) and NH-10 (Delhi-Hisar-Fazilka-Indo-Pak border). It will significantly reduce the traffic from north Indian states to central, western and south India and vice versa. The earlier concessionaire, KMP Expressway Limited, failed to complete the work even up to December 2014, despite warnings from the Haryana government. The previous Congress government in Haryana, led by Chief Minister Bhupinder Singh Hooda, had launched the ambitious project.